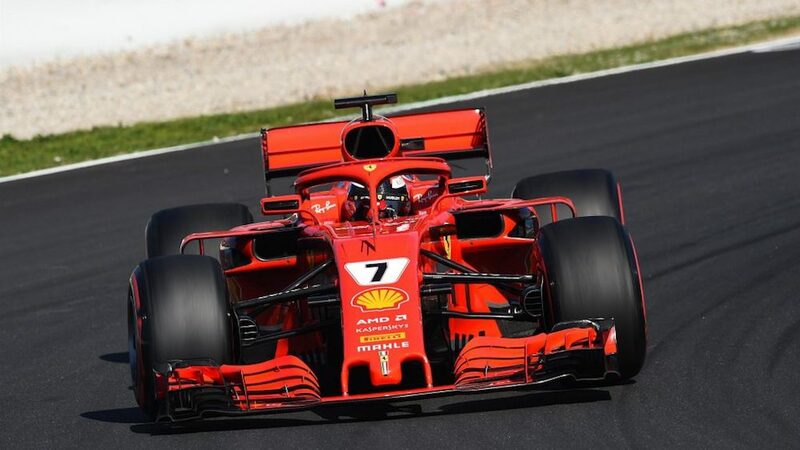 One day after Scuderia Ferrari's Sebastian Vettel crushed the Formula 1 lap record of the Circuit de Catalunya, the second scarlet driver, Kimi Raikkonen, topped the timesheets on the final day of testing ahead of the season's first Grand Prix. Perhaps the biggest surprise of the day, or the entire pre-season, is the fact that Fernando Alonso managed to clock in the second-fastest lap of the day, and the third-fastest of eight days of pre-season testing with a time of 1:17.784. Such reward didn't come at a low price, of course, as the Spaniard suffered from mechanical troubles just five laps into his day. Thankfully, McLaren-Renault's mechanics had some practice after the fifth breakdown of the week and got Alonso back on track quickly. Another Spaniard that suffered from bad luck was Carlos Sainz who was forced to retire due to gearbox problems. 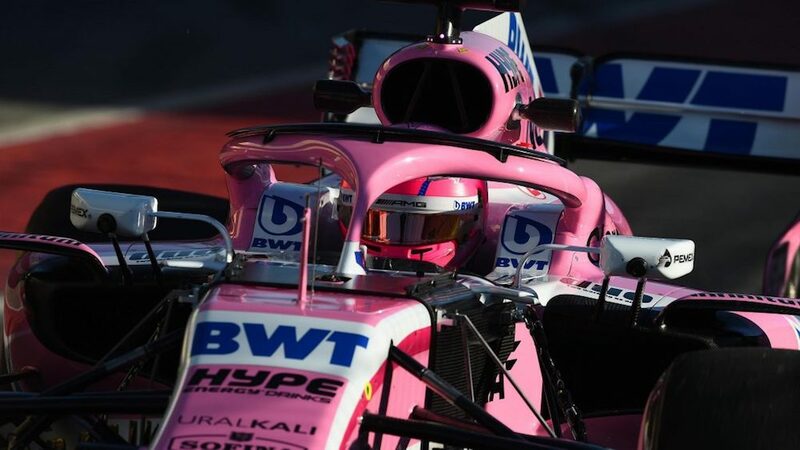 Haas and Toro Rosso continued to impress with their reliability and pace, while Force India's Esteban Ocon logged in the second-highest amount of laps at 165, just 26 shy of Haas’ Romain Grosjean. The Formula 1 fraternity now must pack their bags and head back home to prepare for the season opener in Australia on Sunday, March 25. F1 to criss-cross around the globe for a few more years, at least.